It is perhaps telling that Rahul Sood responds to journalists’ emails at 3:30 a.m. There’s seemingly no stopclock for the former Microsoft executive when it comes to Unikrn, his token-based video game betting platform. It’s a niche concept – gaming betting – but one nonetheless that in 2015 attracted high-profile investments from the likes of Mark Cuban and Ashton Kutcher for its $10 million Series A. 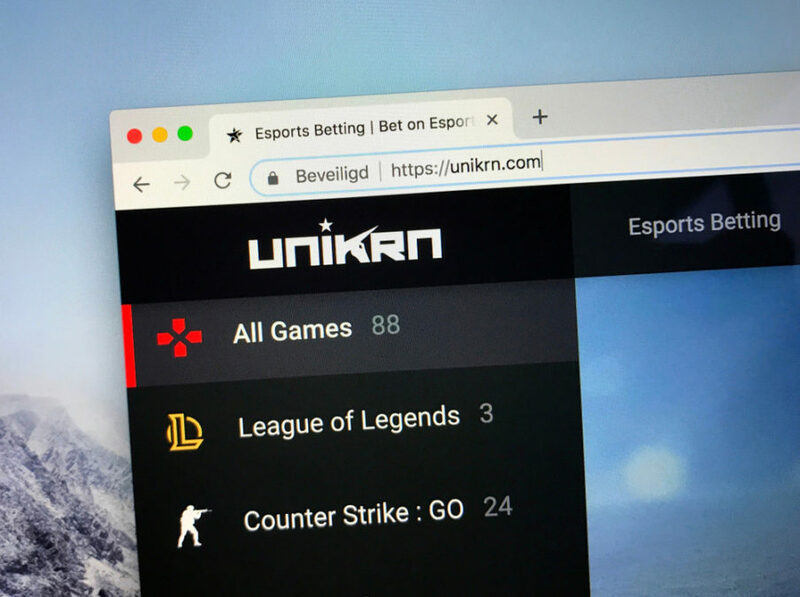 Today, professional gamers compete in the virtual worlds of FIFA and Fortnite, linking to the Unikrn platform to generate the odds and to bet on themselves. In some parts of the world, those watching live at home make spectator bets. Even more niche is that the bets are primarily made in tokens, not “real” money, and it’s therefore not managed by traditional institutions. Sood explains what triggered these decisions in Unikrn’s early years. “We were struggling to get banks to pay attention to us. Banks are tough in this [betting] space. We put a call out to investors and within a couple minutes, Mark Cuban said ‘you should start building on the blockchain. '” Sood took his advice, transporting the regulatory duties of KYC and anti-money laundering to a private blockchain in 2016, which now hosts Unikrn’s four million active users’ gaming wallets and has the capacity to process 9,000 bets per second. It wasn’t just blockchain that caught their attention, however. Due to licensing laws restricting fiat-based gambling, the company began encouraging users to make bets in Unikrn Silver, free credits earnt by playing and winning, which can be exchanged in-house for jackpot prizes. “We wanted to give people [low cost] rewards for connecting their gaming information,” he adds. As a result, when ICO mania reached its peak in 2017, Unikrn was already using a token-based system. It’s no big surprise then that the company launched its own ERC-20 token, Unikoin Gold – essentially an upgraded, monetary version of Unikrn Silver. This provided new waves of users the opportunity to place “real” stakes on their performance, allowing them to ‘pay for play’ with the token and then cash out beyond the platform. However, while Unikrn’s ICO raised 112,000 ether ($31.4 million at the time), Sood says he remains skeptical of others in the field. Unikoin Gold, he says, is one of the lucky 10%, as shown by the token actually working as opposed to being relegated to “just a concept.” As for uptake, there are currently 7.5k individual Unikoin Gold holders, where at least 50% of the token’s circulation is purportedly concentrated among gamers who are incentivised to return to the site. Surviving the ICO fallout – if Unikrn truly has – is just the start. After that, there are years of intensive building, fundraising, and of course a regulatory minefield to navigate. It’s true – we spent a long time meshing over the token details. And he says, not everyone is up for his job. To be sure, Unikrn has had its own share of criticism. 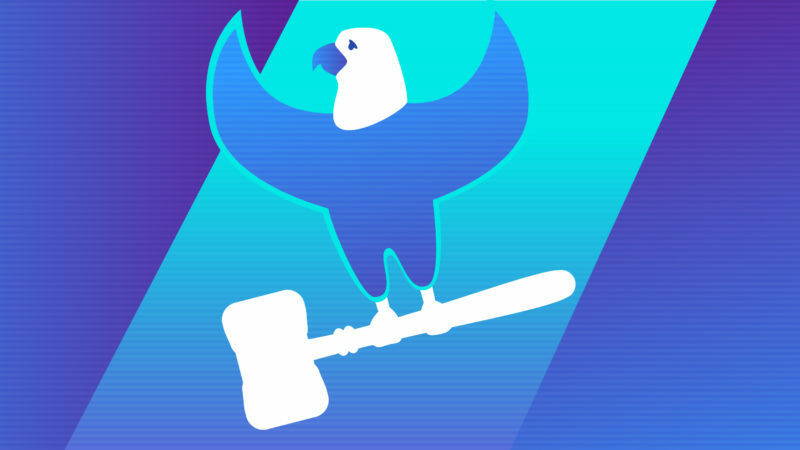 Reports broke last year that a class-action had been launched against them for issuing an unregistered security. Sood insists it’s only one person and isn’t a concern. Despite the obstacles, Sood is relentlessly bullish on three things; ethereum, token economics and the future of Esports (competitive video gaming). Apparently, the move to crypto some fourteen months ago has been popular too. 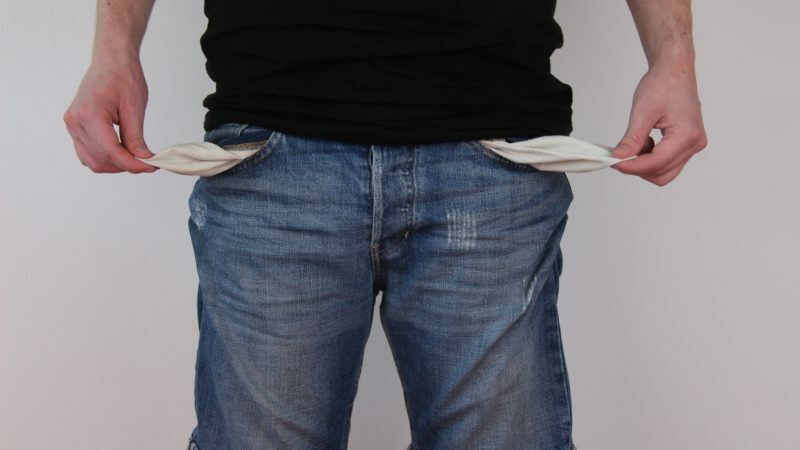 “Seventy percent of their customers were familiar with or already using cryptocurrency…And many are more open to crypto than fiat,” he says. Sood also says the firm has been approached by major betting operators and “every major casino in the U.S.” for opportunities to work together and – perhaps – to execute their token. It’s crowded business as reports show 70% of casinos are planning to implement skill-based devices, but he says they must focus on digital gaming. “Skill-based slot machines are not going to work. Esports is the future,” he says. Until then, Sood’s clock keeps ticking overtime. But, he insists, he still finds time to play his two hours of League of Legends every day. Maybe life at the head of a crypto firm has its perks after all.